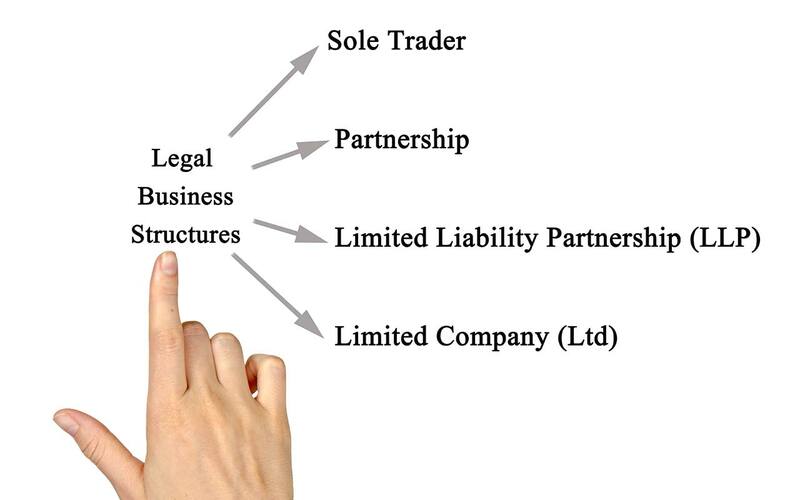 An LLP has many advantages as compared to a company. Among the main benefits are lower tax liabilities and fewer compliance requirements. The company should be current and regular in filing prescribed documents with both, the Registrar of Companies and the Income Tax authorities. The consent of all company’s shareholders must be obtained. The company should not have any secured loans outstanding. Any outstanding secured loans should be cleared in full before applying for conversion. Preparing a provisional balance sheet and all other prescribed documents. CompaniesInn.com will help you with the preparation of necessary documents. Making an application for the desired LLP name. Preparing, verifying and filing all the prescribed documents for conversion, with the Registrar of LLPs. The Registrar, after reviewing and verifying the application along with the appended documents, registers the new LLP and issues a Certificate of Incorporation. Notifying changes to all concerned authorities and parties. Preparing an LLP Agreement and filing a copy with the Registrar of LLPs.